The Mersey Sound brought poetry down from the shelf and on to the street, capturing the mood of the Sixties and speaking to real lives with its irreverent, wry, freewheeling verses of young love, petrol-pump attendants, CND leaflets and bus journey capers. 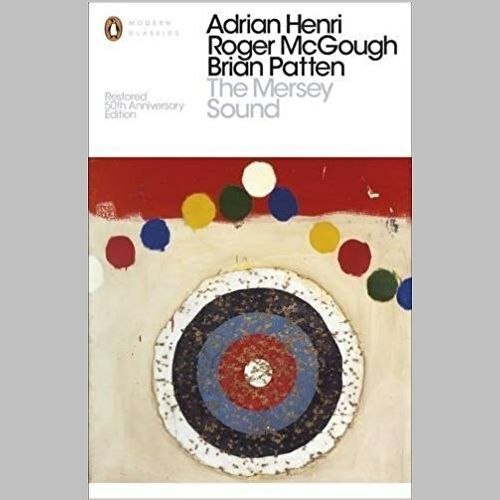 Bringing together the hugely influential work of Adrian Henri, Roger McGough and Brian Patten - the 'Liverpool Poets' - this perennially beloved volume is the bestselling poetry anthology of all time. Now, for its fiftieth anniversary, this edition restores the original text of the book as it first appeared in 1967: energetic, raw and a true record of its era.